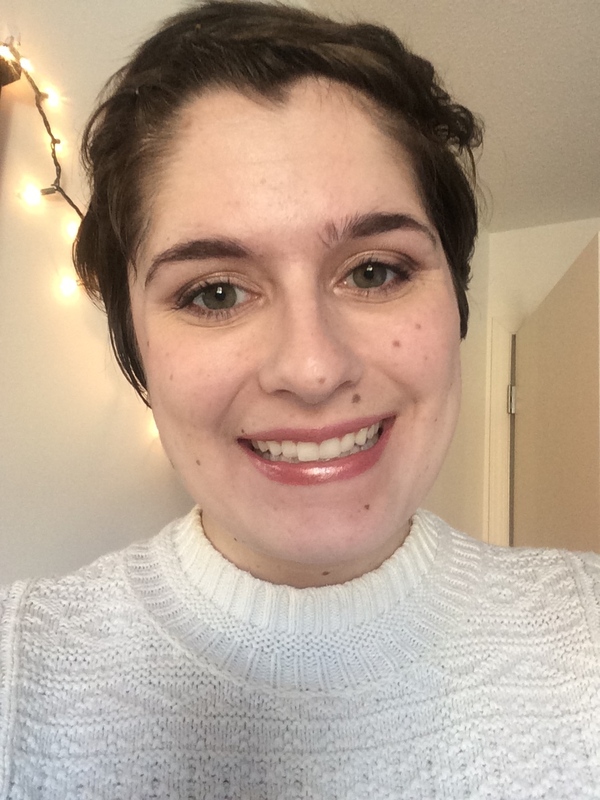 Thanksgiving is my favorite holiday of the year and I couldn’t wait to share the look that I’ll be wearing for that day! There is something special about the way Thanksgiving is about friends, family, and food rather than buying presents or anything religious. I am so excited to be home to see my family after a long time and to stuff my face! 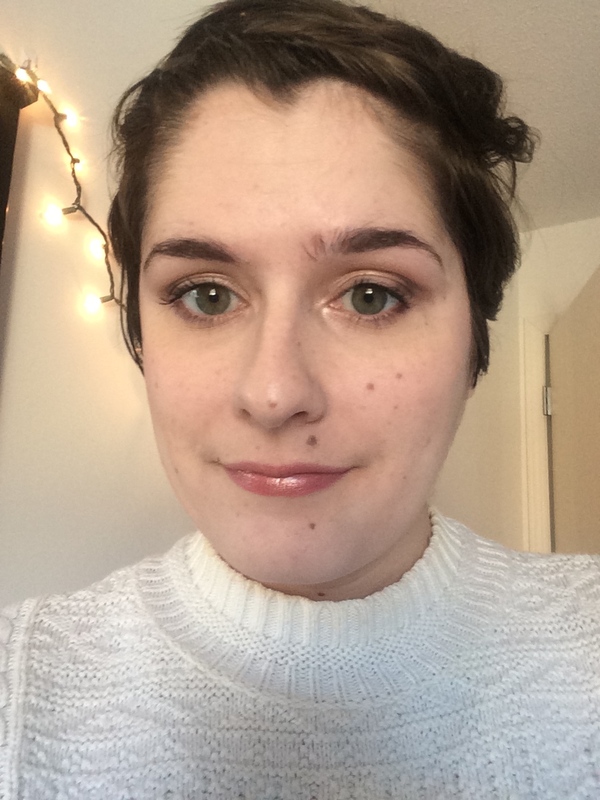 Read on for my fabulous (and functional) Thanksgiving look! While I’m all about looking cute for Thanksgiving, I usually spend all day inside with the family so I don’t dress up too much. I always like a nice functional makeup look. I am using my Too Faced Natural Eyes Palette for this one because it is small enough to pack easily and pretty diverse. 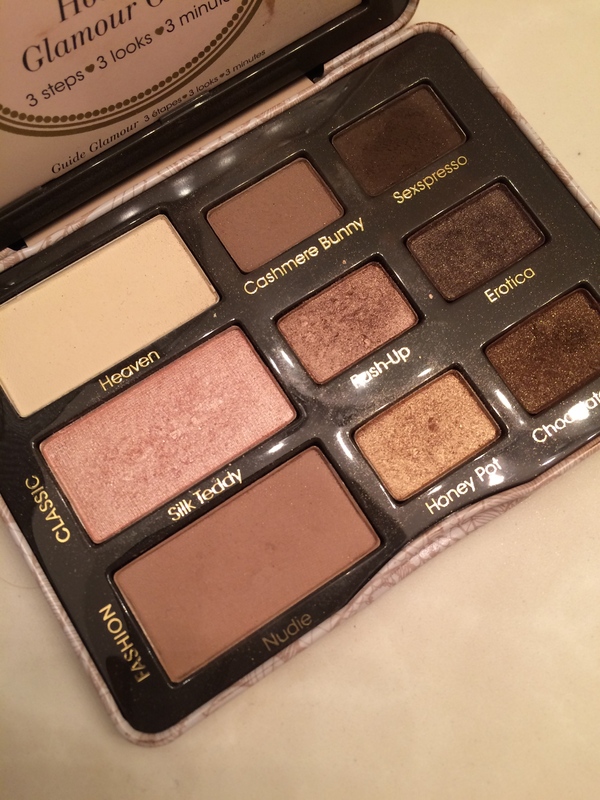 I’m making my whole week’s worth of eye looks with this palette. I am using the middle row for this eyeshadow look. I started by putting Silk Teddy all over my lid. The color is quite shiny and really pretty. Then I put Push-Up in the crease and applied generously. The color is gorgeous and brings out the fall warmness in the eyeshadow look. Finally, I added Erotica to the outer crease to deepen the color. I finished the look with a bit more of Silk Teddy in the inner corners and some mascara. The finished look includes a nice deep blush, in this case Tarte’s Exposed, and a neutral lipstick. I used MAC’s Viva Glam V. I prefer neutral lips when I’m going to eat a lot because it looks okay when it comes off and doesn’t stain the face. It’s likely that my hair will look different for the day of Thanksgiving because I need a serious haircut right now! 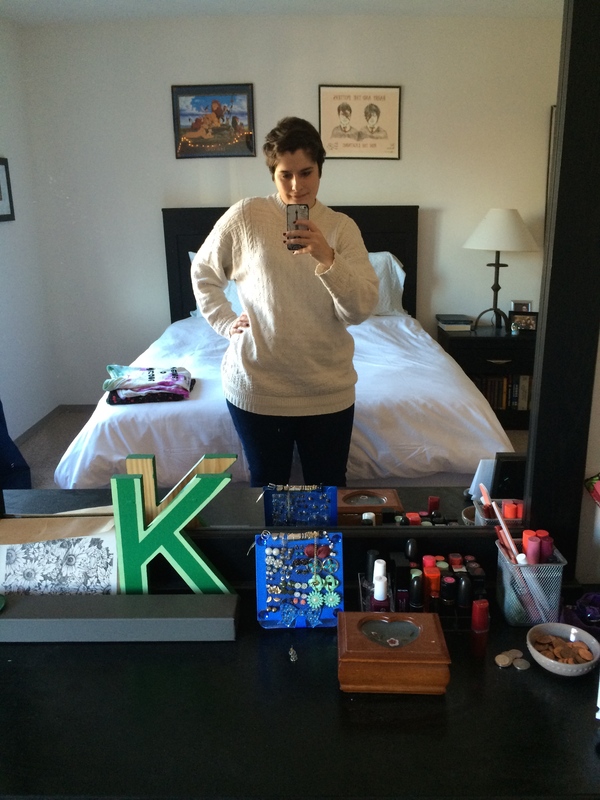 For my outfit I am wearing either a dress or expansive sweater to keep in the holiday spirit. There will be no tight skinny jeans here to obstruct my food baby! I hope you all enjoy your Thanksgiving season this year! I am so thankful for my friends, family, health, and everyone who reads this blog! Comment below with your favorite thing about Thanksgiving if you celebrate it! This entry was posted in Looks and tagged lookbook, makeup look, thanksgiving look. Bookmark the permalink.